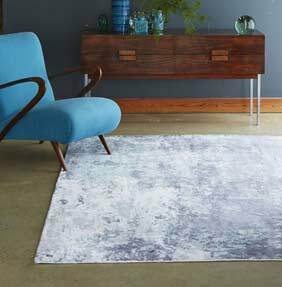 Showcasing our brand new 'Impressions' collection of high sheen modern rugs in the hottest colours. This silky collection changes shade under different lighting and as you walk around the rug. They look a deep bold colour from one direction and then soft subtle shades from another! Take the pink colour for example, the pink can look bold and bright, then walk around the rug and the pink tones into the off white background and is barely visible, magic!! It's the perfect mix of modern yarns and fashionable colours.